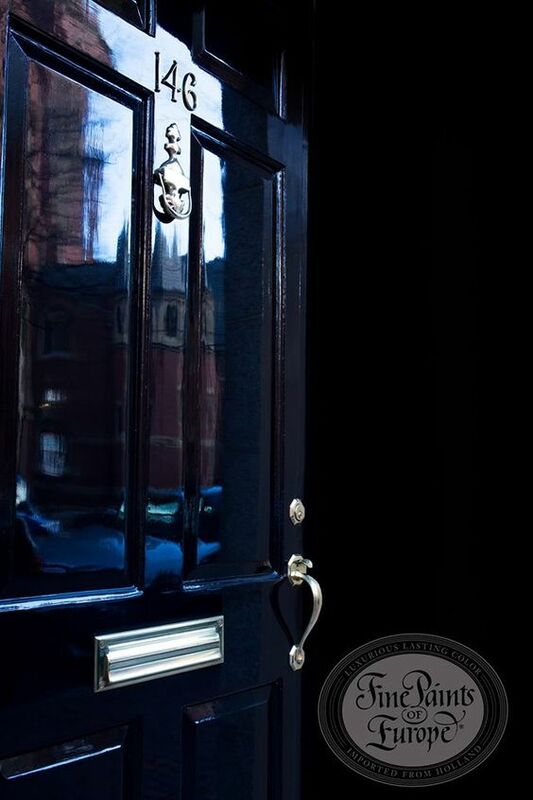 The most prominent feature of a home is most often the front door – so make it special! 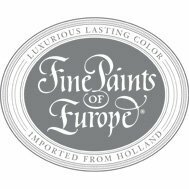 Fine Paints of Europe Hollandlac is marine grade paint and is available in two finishes – Brilliant (shiny!) and Satin. It’s the ultimate paint for durability, washability, and holding it’s beautiful color and sheen for years. 1. 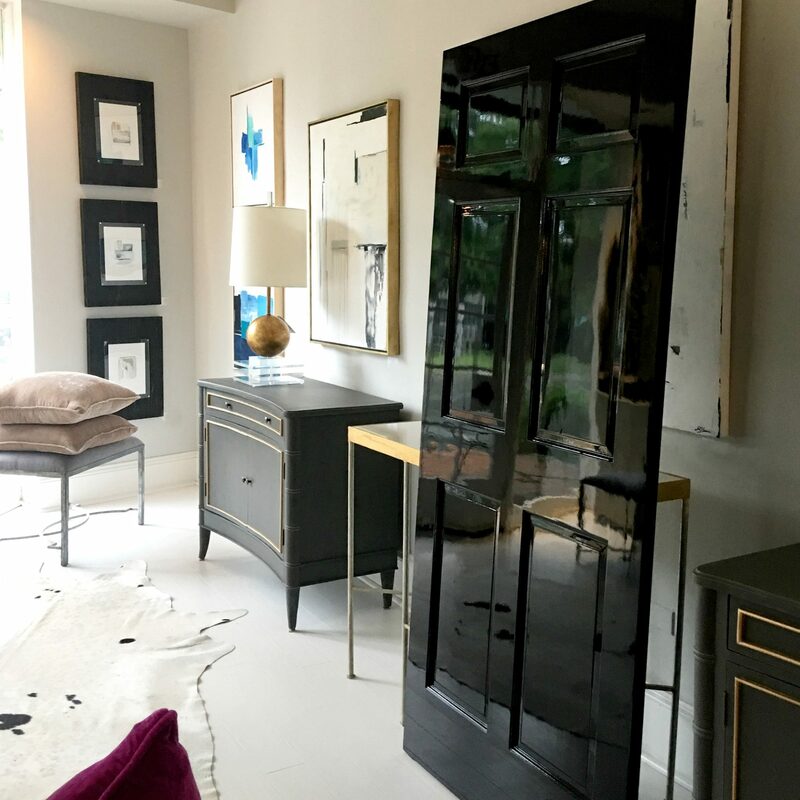 You can hire a professional painter that can paint your door on site, or remove your door and take it to their shop to be prepped and painted in optimal conditions. This method gives you this distinctive finish without any of the dirty work. 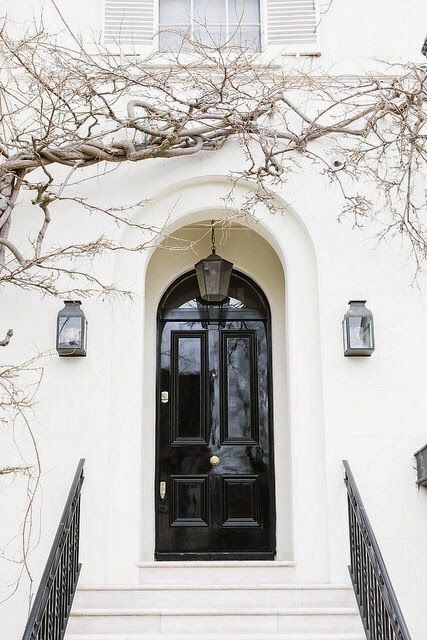 THIS DOOR was painted to perfection by H.J.Holtz & Son, our local FPE Master Certified contractor in Richmond, Virginia. 2. If you have the patience to roll up your sleeves and do it yourself, here’s how! PREP & PRIME Do not be tempted to skip this important step! Your final finishing coat will only be as good as the prep work you do now. TIP ABOUT SANDING: the rubber sanding block will keep you from sanding to hard and “etching” the finish. TIP ABOUT PRIMER: Palette will tint your primer to your selected door color so you can start building your color on the first coat. TIP ABOUT MINERAL SPIRITS: FPE Mineral spirits can be used to thin Hollandlac and help make it more workable. It is also double the strength of what you will find at the hardware store, ideal for clean up and preserving your expensive brushes. HOW QUICKLY CAN YOU GET YOUR PAINT? 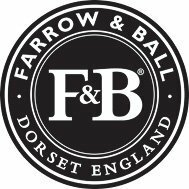 We are a full stocking dealer and mix while you wait! Our team is FPE certified; trained to answer your questions about product, finish, and color. DO WE SHIP? YES, we mix and ship daily. Intercontinental USA. DO YOU NEED HELP WITH COLOR? We are happy to help in-store, or send us pictures of your door. 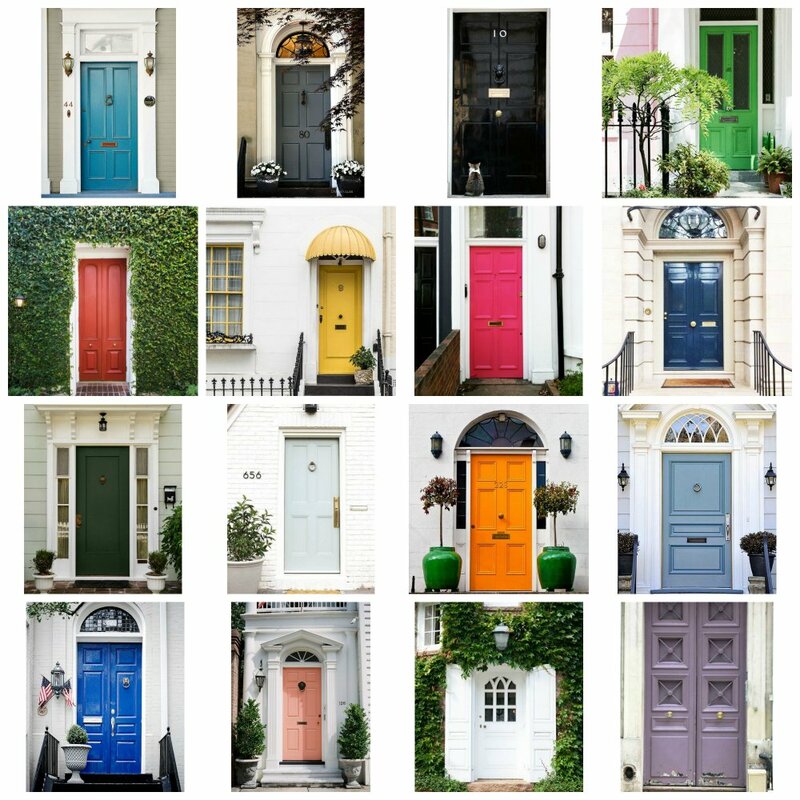 BE INSPIRED BY OUR COLLECTION OF OVER 250 DOOR COLORS HERE!